How to Determine If My Website Was Penalized by Google? For the last few years, Google has been making significant changes to its algorithms. The reason Google keeps updating its algorithm is because it wants to provides users the best answer to the queries they enter in the search and the best possible user experience. The Penguin and Panda updates changed the landscape of the search engine and now Google penalises websites that bend the rules and/or don’t completely follow Google’s guidelines. Google penalties are engrained in its algorithms and continue penalising websites that don’t follow the rules. If a website has been penalised by Google, it will lose its search engine ranking. Therefore, it is important for webmasters to know how they can determine if their website has been penalized by Google. Knowing if their site has been penalized or not will allow webmasters to make changes to get the penalty removed. 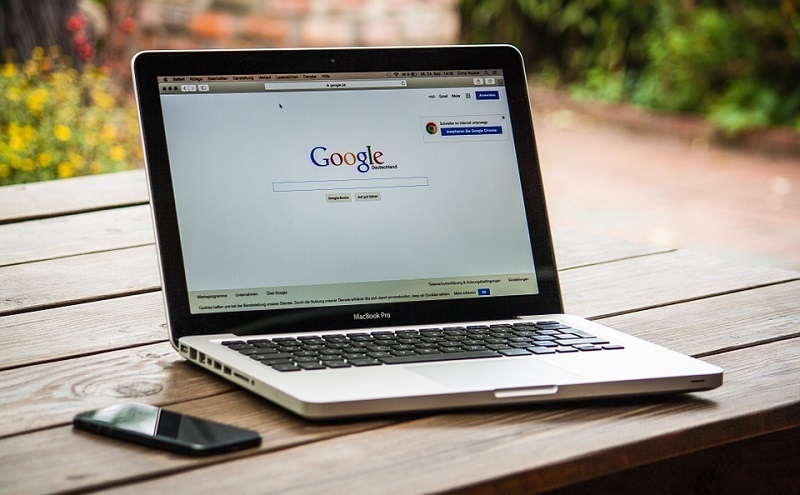 In this article, Alex from Servme and Healthy Links highlights some ways how webmasters can find out if their site got penalised by Google. Google uses webmaster tools to stay in touch with webmasters. If there are any problems in the website or if the site has been hit with a manual action penalty, Google informs webmasters about it through the webmaster tools. Manual action penalty happens when something on a website flags the spam algorithm of Google. Google will leave a message in the Webmaster Tools letting the webmaster know that the website or a web page has incurred a penalty. The note left by Google will tell the webmaster what caused the penalty. It may provide examples of things that are wrong on a website. One of the messages that Google may leave in the webmaster tools is “Unnatural links to your site—impact links”. This message means that unnatural, deceptive, artificial or manipulative links are pointing to a website. If a webmaster sees this message, they will have to disavow links that are deceptive, unnatural, artificial or manipulative. Before a webmaster can disavow bad links, they must find backlinks that are linking to their site. Google’s webmaster tools can be used to find all links to a website. In the dashboard of Google webmaster, there is an option called search traffic. Once a webmaster clicks on the search traffic, the menu will expand and more options will appear. The webmaster needs to click “Links to Your Site” and then click “more” under the “Who links the most” section. The last step is to click “Download more sample links”. This will provide the webmaster a list of all the web pages that are linking to their site. Now that webmasters have all the links, they can use the SEMrush backlink audit tool to determine toxic backlinks. The backlink audit tool will provide a list of low-quality and spam links. Once a webmaster has the list of toxic backlinks, they can use the Google’s Disavow tool to disavow links. Disavow tool is simple to use and only the link of the website needs to be entered to disavow the link coming from that website. Google Analytics can be used to identify algorithm penalties. Algorithm penalties result from changes Google makes in its algorithm. When a site gets hit by an algorithm penalty, Google doesn’t leave any message for the webmaster. The organic traffic of a website drops significantly when it is hit by an algorithm penalty. However, just because a website’s traffic is dropping doesn’t mean that it has been penalized by Google. There could be other reasons for a drop in traffic. The Fruition Google Penalty Checker offered by Google Analytics can be used to identify algorithm penalties. This tool provides a graph of all penalties and gives webmasters a percentage of the chance that their site was affected by the penalties. The spam score metrics provided by Moz can also be used to determine if the website has been penalized. If a website’s spam score is more than five, it may have been penalized by Google. Alex of VM Interactive says that getting out of Google penalties isn’t easy. If a website has been hit by a manual action penalty, it may not be able to recover. However, if a website suffered an algorithm penalty, webmasters should identify what caused the penalty and correct it. Very Informative post. This post is useful for every website owner where you have provided great tips on how to find out if a site got penalized by google. Everybody makes great effort to rank their website, so it is very necessary for every webmaster to know how they can determine if their website has been penalized by Google. I have heard Disavow tool for the first time and I will try this tool. Thank yor for sharing this post with us. Sometimes my blog traffic is suddenly decreasing. Why ? How to know what is the problem ?